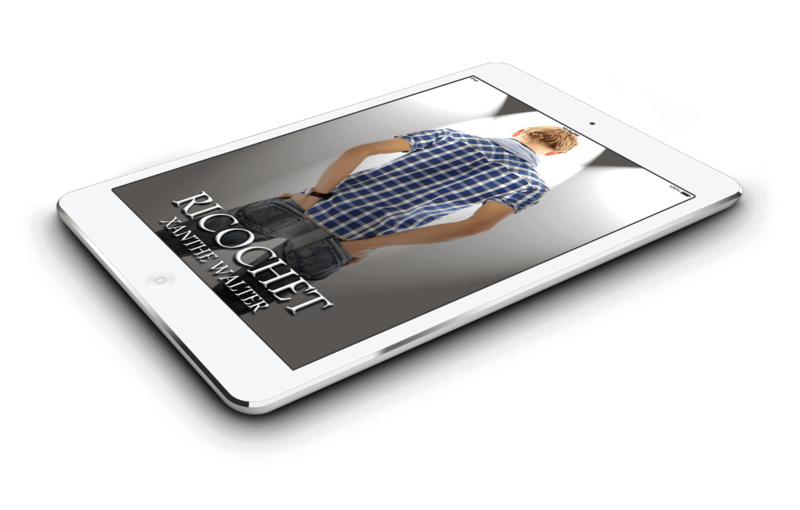 Ricochet – Try Before You Buy! 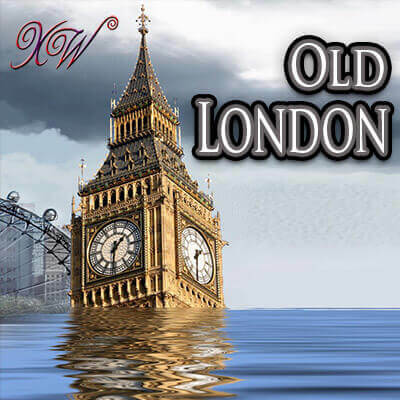 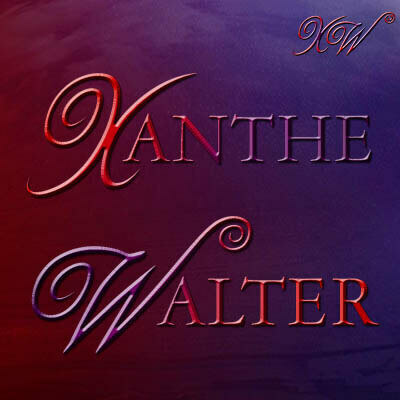 Welcome to Xanthe Walter’s book website for all the latest news and information about Xanthe’s books, including where to buy and upcoming releases. 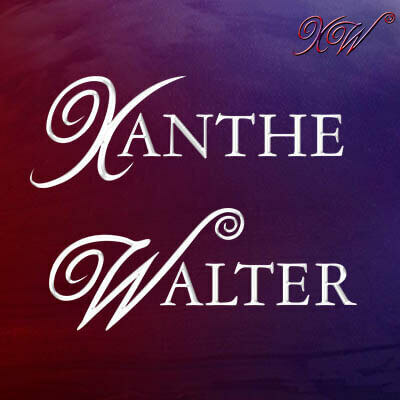 Follow the links on the right to friend, follow, or like Xanthe on Facebook, Twitter, Tumblr, Livejournal, Goodreads etc, and be sure to subscribe to the site for all the latest updates and news. 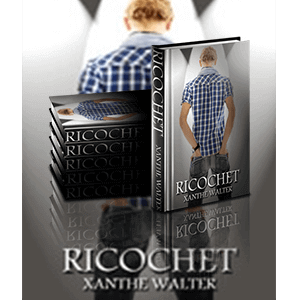 Slavecatcher – First Teaser Post! 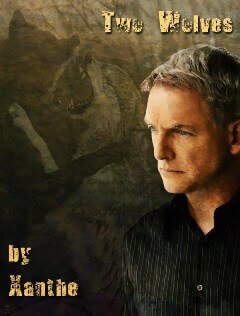 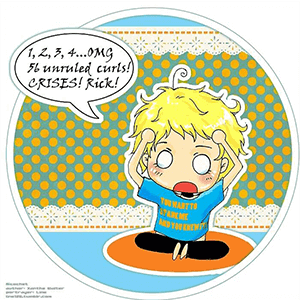 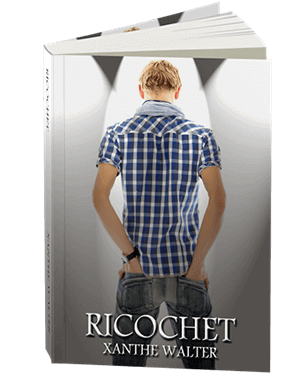 Read the first fourteen chapters for free here! Xanthe Walter on Slavecatcher – First Teaser Post! 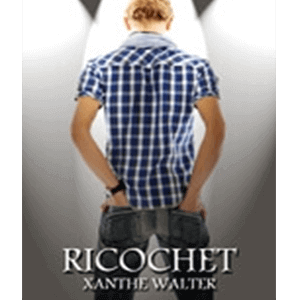 marchia43 on Slavecatcher – First Teaser Post! 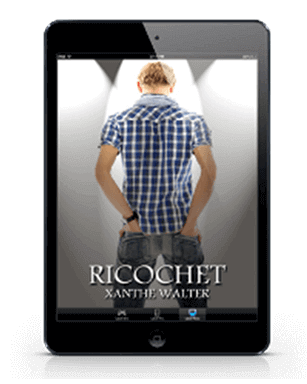 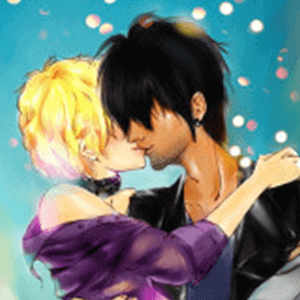 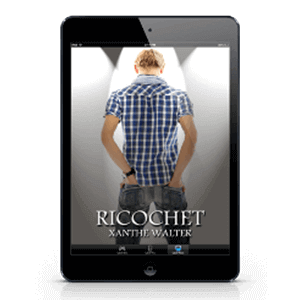 Xanthe Walter on Ricochet – Try Before You Buy! 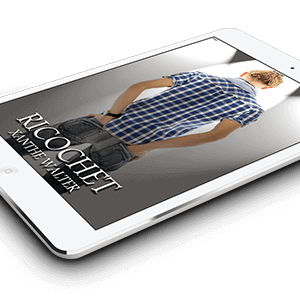 christella on Ricochet – Try Before You Buy!